Welcome to the Alpine Fresh Water Swim. Held in Donner Lake a beautiful clean and clear Alpine lake in Truckee CA. The Town of Truckee is a unique mountain town with many fun and rewarding experiences. 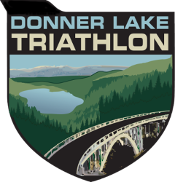 The Alpine Fresh Water Swim takes place concurrently with the Donner Lake Triathlon. Click here or on the logo for information on the DLT where you could also participate in a Triathlon, Aquabike, and have the kids enter in the DLT Kids Triathlon. 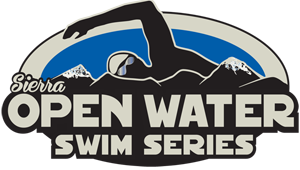 Note, formally named the Truckee Open Water Swim. All courses start just off the beach. You’ll stand shin deep looking due east across the 3 miles of Donner Lake. Large buoys mark your route. Bring your friends and family as the course are easily viewed from the shore. Need a Wetsuit? 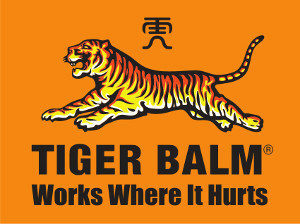 Let us know, we can help you out. Refunds are not available for this event for any reason, including cancellation, inclement weather or athlete injury. We also strictly do not allow athlete-to-athlete transfers, for any reason. Cancellation Policy: Big Blue Adventure, LLC has a NO REFUND policy. However, we do offer partial discounts for those canceling during our cancellation periods A discount code for 75% of your race registration fee will be offered until 14 days days prior to the race date. No discounts codes will be given within 14 days days before the event, even if the event is not sold out. 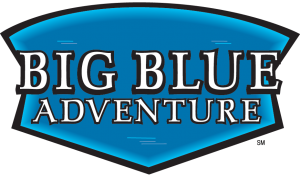 Discount codes can be used to register for another Big Blue Adventure, LLC event and will be valid through 12/31 of the following year, 2017 event then code good through 12/31/2018. Changes to your registration: We allow you to make changes to your registration up until 7 days prior to the event. Such as announcer information, T-shirt size, etc. Changes to your class: We allow you to make changes to your class up until 7 days prior to the event. For example moving from 1.2 to 2.4 mile. Participants will be charged additional registration fee if moving to a more expensive class option. Here is how to make a change: Click here and then enter the confirmation code you received after your online registration for the event. Here is how to make a change: Click here and then enter the confirmation code you received after your online registration for the event. 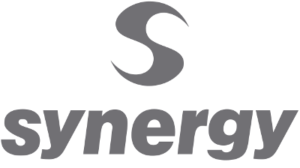 Alpine Open Water Swim welcomes Synergy as a sponsor. Check out their lineup of wetsuits and other swimming gear. Use the code RFB9MMB312 for a 20% discount!